By Shannon Peterson January 31, 2014 January 31, 2014 Conferences and Symposia, Governance, YALSA Info. 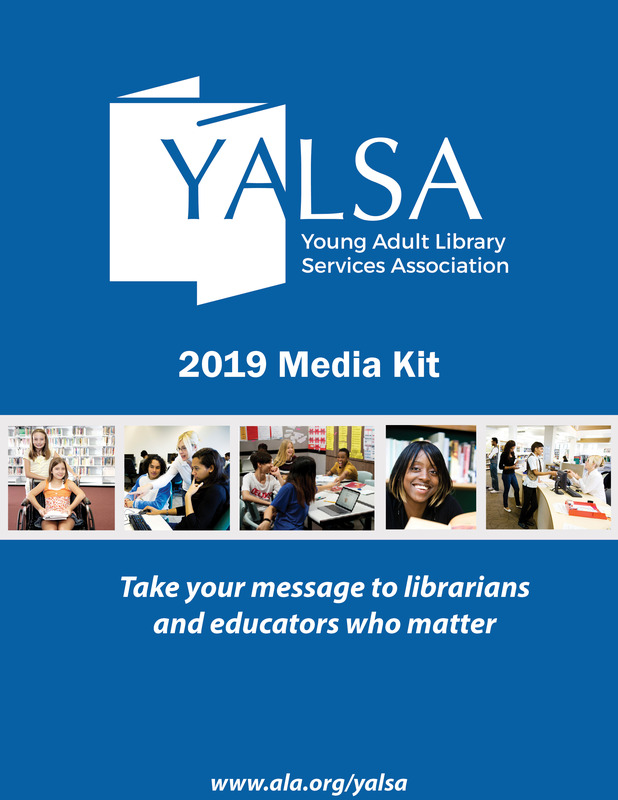 YALSA members served as liaisons to various ALA committees and attended meetings to represent the organization and to report back updates or decisions that may interest or impact the division. The Youth Media Awards were announced. YALSA Selection committees finalized their annual lists. The YALSA Board and Executive Committee met for a number of meetings. Members presented at a number of well-attended sessions ion topics such as trends impacting YA services, digital badges, advocacy benchmarks, The Future of Teens and Libraries report, and transforming schools. All ten award winners and finalists attended an amazing Morris/Nonfiction event. Teens charmed and dazzled at the BFYA feedback session. 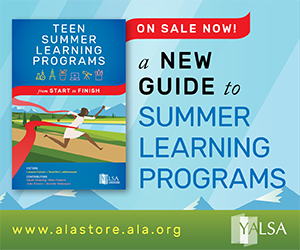 AASL, YALSA, and ALSC co-sponsored a successful United States Board on Books for Young People program. YALSA members and friends served on other book committees such as the Amelia Bloomer Project and Rainbow List..
YALSA Executive Committee members attended budget and finance meetings with other leaders within ALA.
President-Elect Chris Shoemaker and myself spent time getting to know and have discussions with other division leaders. I’m sure I’m missing a slew of other amazing happenings, but thank you thank you to everyone who attended, worked, and/or supported to make this a hugely productive and FUN few days. 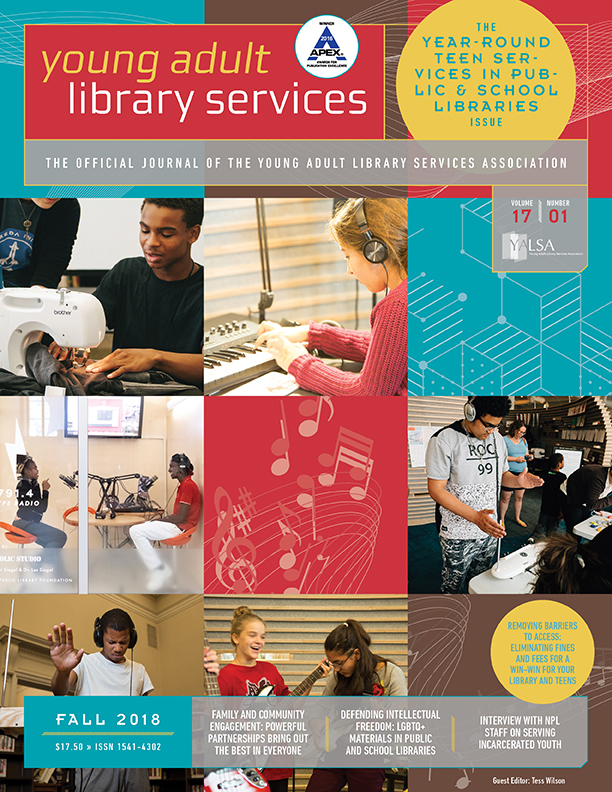 If you haven’t already, please send a shout out to the amazing YALSA staff who somehow help to make it all happen, every time. 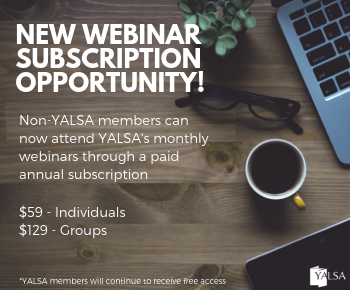 In the coming weeks, YALSA Board members will be sharing highlights from some of the many discussions that we had over a mind-bending few days. I think I can speak for everyone when I say that we hope that you will feel free to add comments, ask questions, or contact me with your feedback at any time. 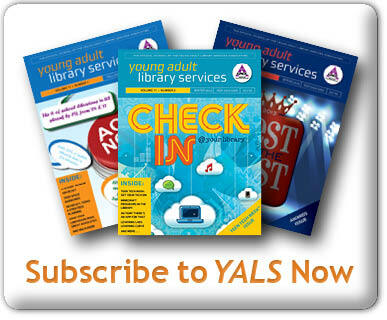 YALSA Board Annual Conference Round Up! Shannon Peterson is the 2013-2014 YALSA President and Youth Services Manager at Kitsap Regional Library.